Need results now? Pay per click is the answer. Pay Per Click pays. Instant, controllable and directly measurable; paid search ranks as our highest impact digital marketing tactic in terms quick returns. Pairing paid search with our perfected SEO process is especially profitable due to exposure you get when people search for products or services you offer. Our specialized process includes the research, planning, implementation and on-going maintenance of your paid search campaign. Our extensive keyword strategies, innovative bidding system and content specialists differentiate you from your competitors. Our expertise maximizes your investment. By building long term relationships with our partners we are able to customize a specific game plan focusing on both local and national markets that is guaranteed to exceed your needs. We start with the blueprint; a free competitive/industry analysis that provides valuable insight into your market. With a clear understanding of the data we harmonize and architect the strategy. From here we create and review the Ad copy, take care of all the technical stuff and launch the campaign. 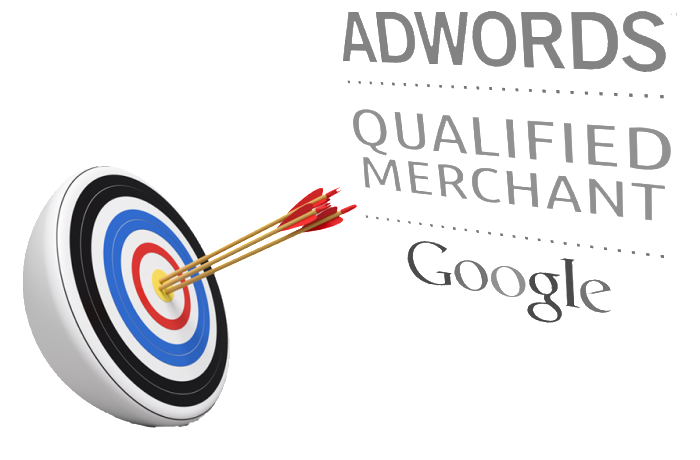 Xperience4higher’s PPC strategies are dynamic. Our ability to read the market allows us to audible the game plan quickly, maximizing your profits. We supply weekly or monthly analysis depending on your needs.